Khloe always knows how to break conventions to look good. 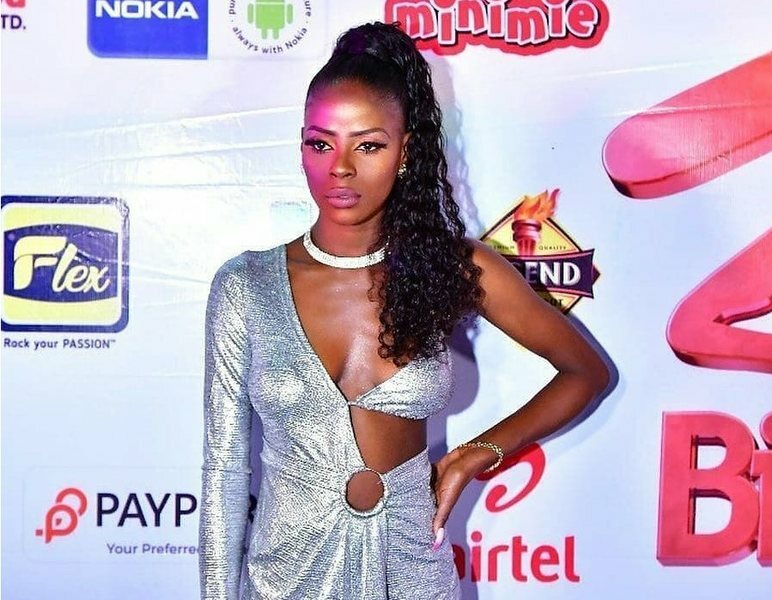 Former big brother naija housemate, Khloe has shown that she is really a fashion designer as she is always one to break the norm when it comes to fashion. 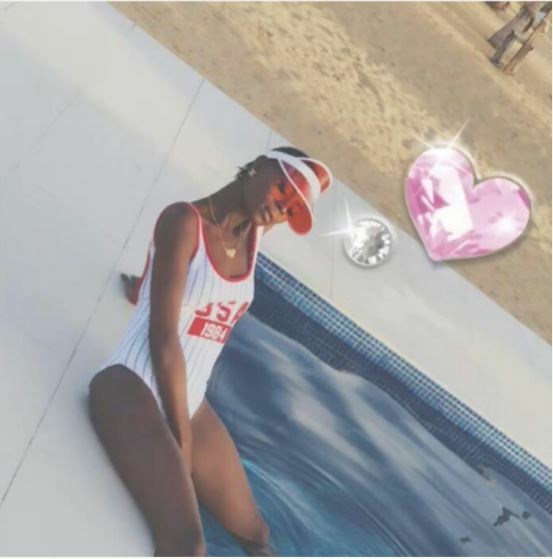 In some new pictures, the melanin beauty, again is dishing out some major fashion and body goals. Never afraid to show off her slim figure and her spotless dark skin, the fashion designer is certainly, a model for many. Obviously having a nice time by the poolside, Koko posed for the camera in a lovely swimsuit. Trust the pictures are beautiful as usual. She had earlier posed as a Northern princess in some of her pictures. View here.